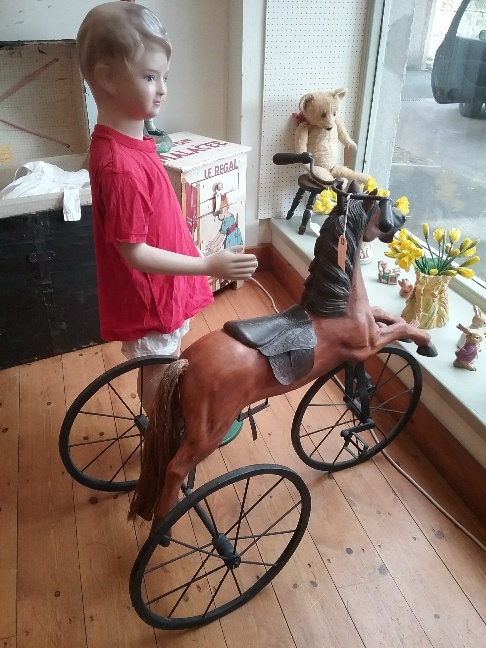 Welcome to the Corbridge Antiques Centre website. 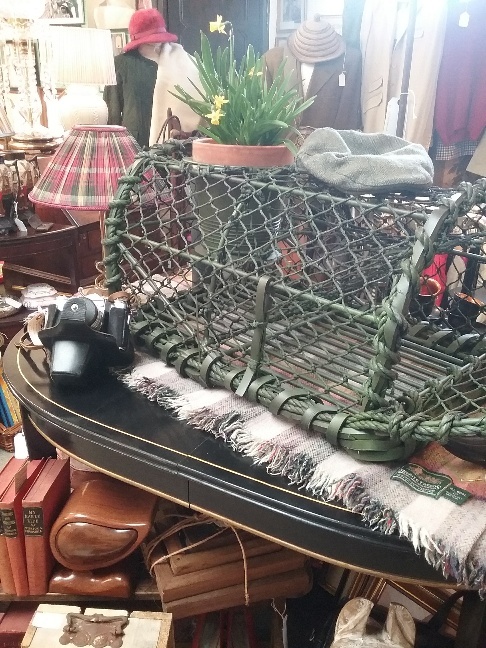 We are a well established antiques centre based in the beautiful, historic village of Corbridge in Northumberland. 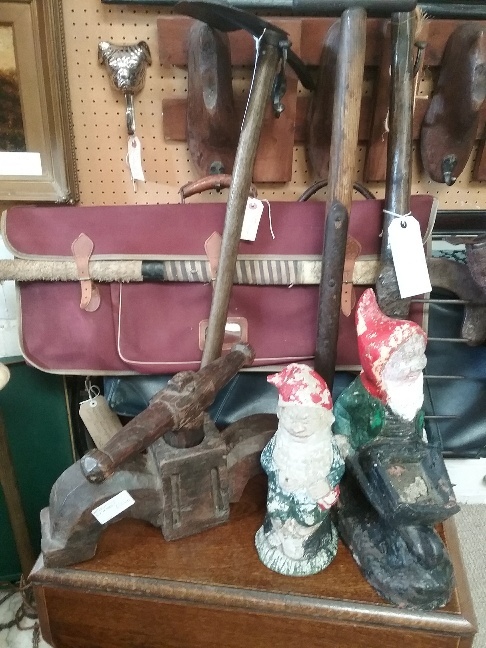 As an antiques centre, we are home to over 30 sellers, offering an interesting array of antiques, collectables, vintage, decorative and quirky items, all spread over two floors. 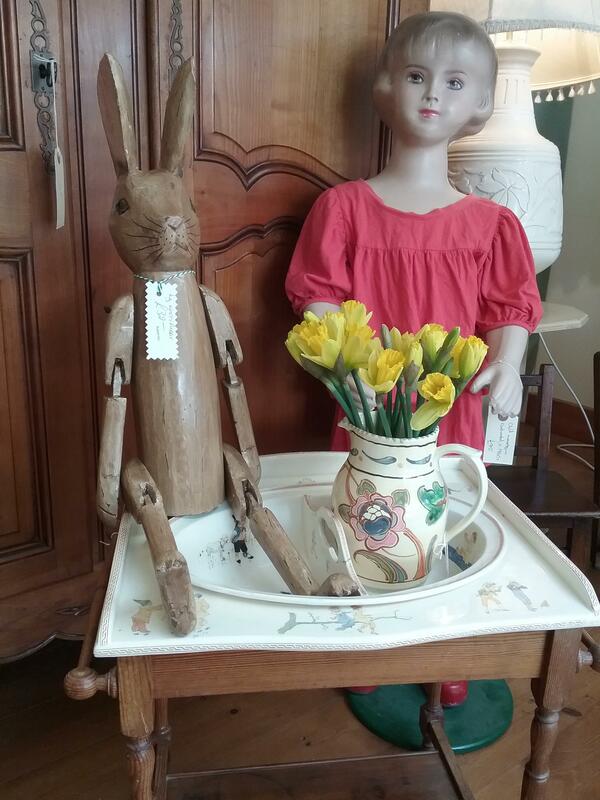 We also have a diverse range of cabinet items including jewellery, toys, art glass, pottery and much more. Please browse our photo galleries for an overview of what we have to offer. To experience our full range, why not pay us a visit? We hope to welcome you soon.